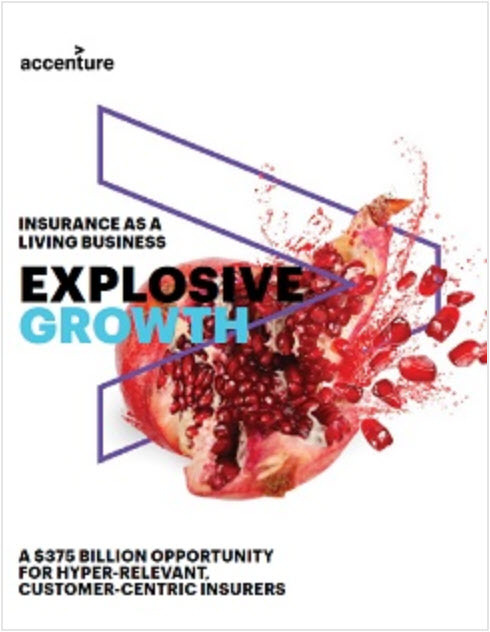 As we’ve seen, new Accenture research suggests that life insurers are facing a multi-billion dollar opportunity. Those carriers able to transform into “living businesses”—agile, hyper-relevant firms that prioritize people over processes—will be able to take advantage of new potential revenue streams that Accenture estimates will reach $111 billion in five years. A figure that size is enough to make anyone take notice. But what does it actually mean? In this post we’ll look at this opportunity in greater detail. Breaking down the benefits of becoming a living business will illuminate how life insurers can begin their transformation. Accenture’s analysis slices the $111 billion available into five different categories for life insurers who are equipped to take advantage. Some categories are continuations of existing business lines or industry trends. Others are wholly new. Life insurance has historically struggled to reach certain consumers. For example, a majority of the 52 million American households that make up the middle market have no life insurance at all. New technologies and business models are handing life insurers the tools they need to reach broader swathes of these challenging markets. Relevant trends include the development of instant issue life insurance, the growing popularity of robo-advisors, automated life insurance products like personalized robo-wills and the trend towards offering life insurance at work. All forms of insurance, at their core, are risk management tools. New risks mean new opportunities for insurers, and even a cursory glance at the news confirms that innovation and technological progress create new risks every day. For example, as global life expectancy continues to grow, new opportunities for life insurance offerings are created. Living businesses will be open to partnering with non-traditional businesses and ecosystems to reach customers in new ways and create new sources of value for them. Often, this will mean teaming up with businesses that have access to complementary customer data. Forward-facing life insurers might team up with lifestyle brands, wellness companies, or a large “digital native” firm like Apple, Facebook, Baidu or Tencent. This is the converse of the third category—insurers offering their assets to ecosystem partners to create new products that benefit the customer. This can include data, customer insights, risk algorithms, digital identity verification tools, and more. 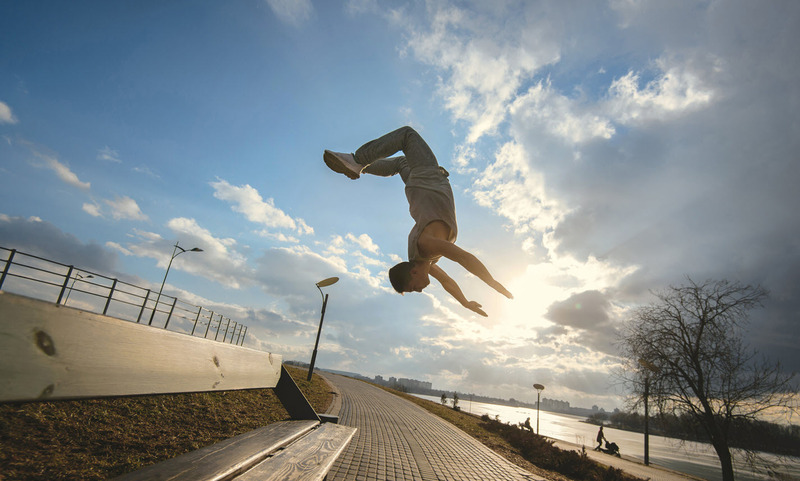 Healthy living is a likely area of collaboration for “living” life insurers here, as their rich banks of customer data can offer game-changing insights to health and wellness companies. New technological developments, especially the Internet of Things, are unlocking new ways to add value to traditional life insurance. “Living” life insurers will capitalize on these trends to create more personalized services, boost the frequency and quality of customer engagement, and position themselves more positively. Ultimately this will generate revenue and lower claims incidence. For example, life insurers could use wearable technology similar to an Apple Watch or a Fitbit to monitor customer health in real time. This oversight could allow aging relatives to stay in their own homes later in life. It is important to note that this list is not and cannot be exhaustive. The digital change confronting life insurance will include opportunities that few foresee today but will seem obvious after they’ve changed the world. This highlights the need for life insurers to be attentive enough to identify new trends and agile enough to capitalize on them. This is a tall order, but it is not impossible. Indeed, some life insurers are already on the way. Come back next week when we’ll look at six examples of living life insurance businesses.